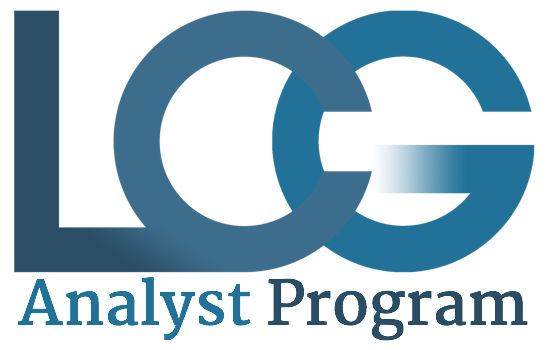 Join the Analyst Program to take your involvement with LCG to the next level. Analysts work on consulting projects for local businesses and gain many perks and preferential treatments, including access to exclusive events, full use of LCG's extensive network, LCG apparel, a profile on our website, and sole consideration for the Executive Board -- to name a few. See what else LCG offers for students. There will be information sessions on Thursday August 30th, and Tuesday September 4th at 4:10pm in Rauch. Feel free to reach out to us at any time with questions.